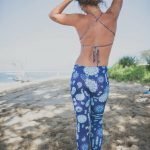 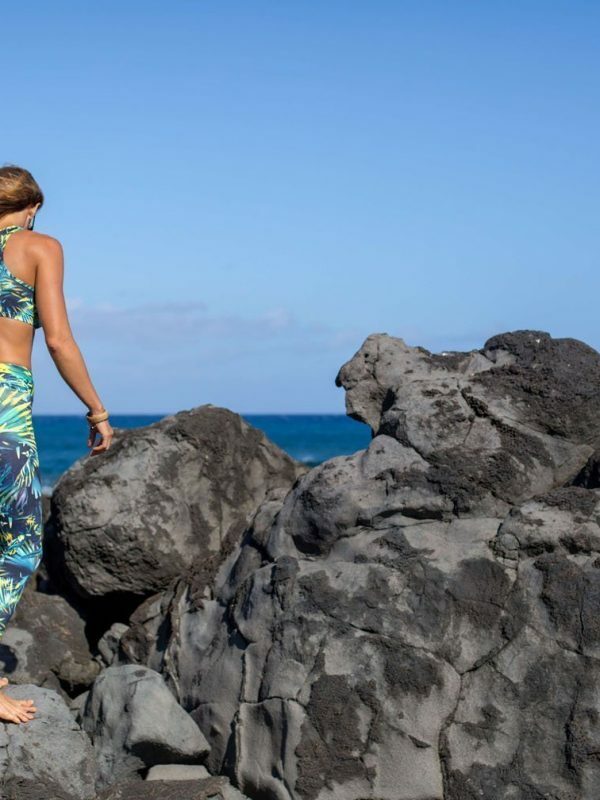 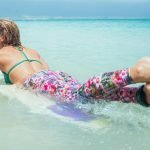 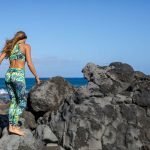 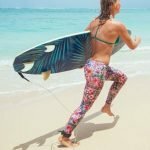 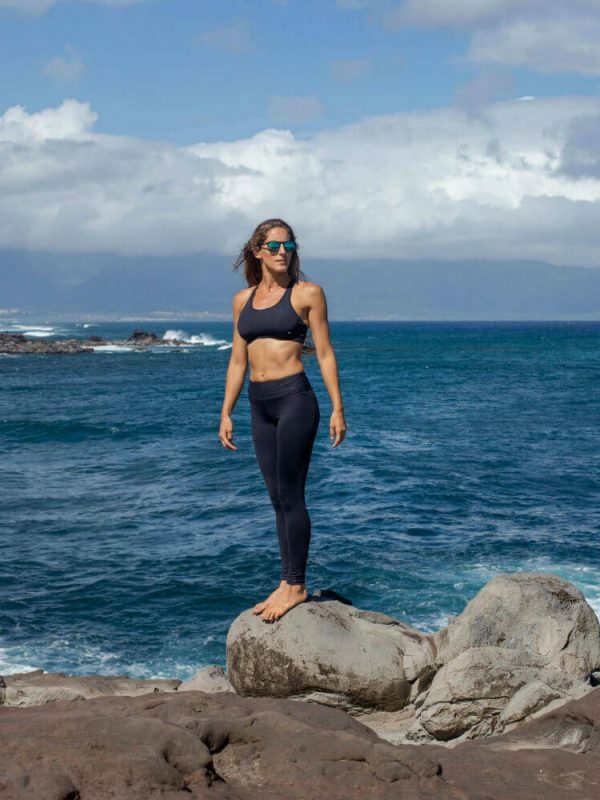 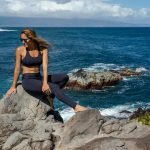 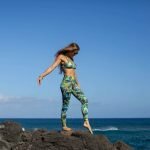 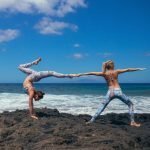 Highwaist, long leggings, great for yoga,sup and paddling. 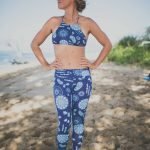 Dry really fast! 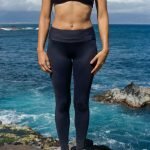 Long legging, wide band (no muffing top), great for water sports and any activities, draw string inside you can either keep it or remove ,it looks great with a loose fit top to cruise around town, made with Brazilian microfiber active wear lycra.